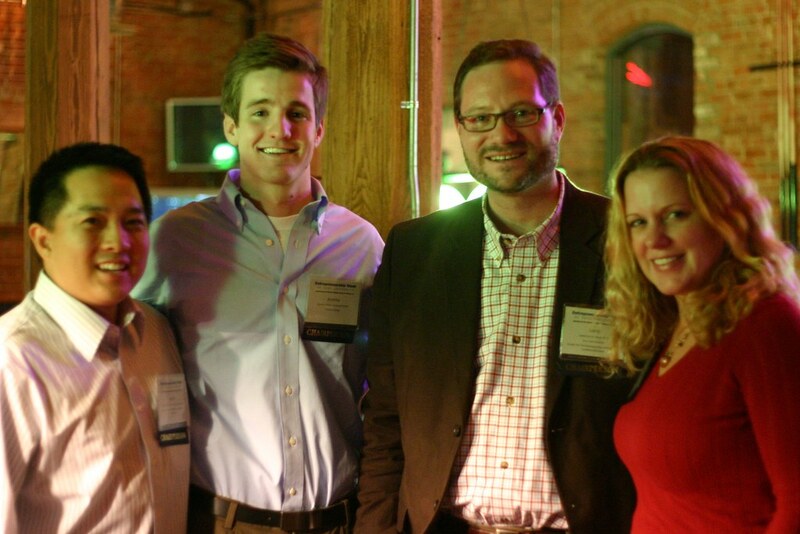 DukeGEN Blog: eWeek Wrap-Up :: Thank You! Thank you to all attendees, speakers, sponsors, supporters, advocates, and volunteers. The first Entrepreneurship Week at Duke was a success because of your help. With the feedback we've received during the week, the eWeek team is already beginning to plan a bigger and better eWeek 2008. Get ready!